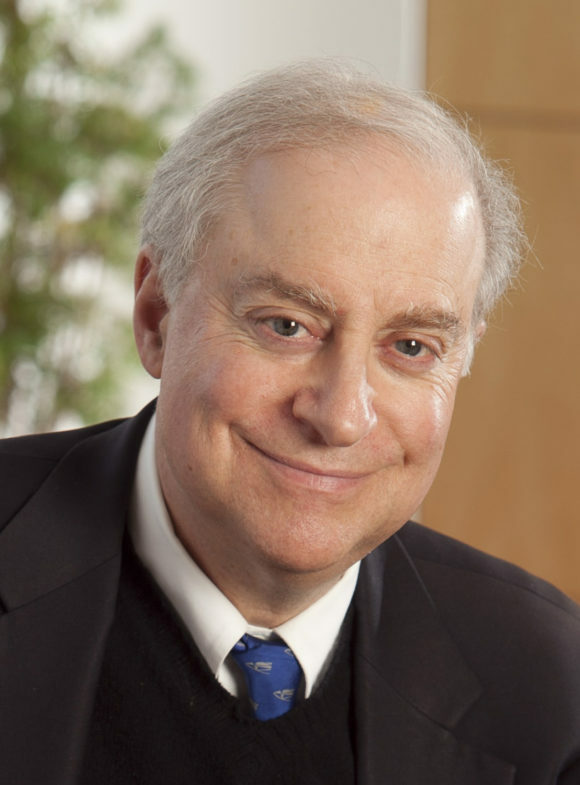 David F. Levi is the Levi Family Professor of Law and Judicial Studies and Director of the Bolch Judicial Institute at Duke Law School. Levi was previously the James B. Duke and Benjamin N. Duke Dean of the School of Law, and served as the 14th dean of Duke Law School from 2007 to 2018. He became president of the American Law Institute (ALI) in 2017 after serving as a member of the ALI Council and an advisor to the ALI's Federal Judicial Code Revision and Aggregate Litigation projects. Prior to his appointment as dean of Duke Law, he was the Chief United States District Judge for the Eastern District of California with chambers in Sacramento. He was a U.S. District Judge from 1990-2007, and prior to that, Judge Levi served as United States Attorney for the Eastern District of California from 1986-1990. Judge Levi has served in a variety of leadership positions within the judiciary. He was chair of the Advisory Committee on Civil Rules of the United States Judicial Conference, and the Standing Committee on the Rules of Practice and Procedure of the U.S. Judicial Conference. Levi is an independent director of the Las Vegas Sands, a public company listed on the NYSE. He is chair of the nominating and governance committee and a member of the compliance committee. Levi is one of three court appointed trustees of the Asarco and THAN Asbestos Trusts. He also serves as the court appointed Future Claims Representative of the J.T. Thorpe Settlement Trust, Thorpe Insulation Company Asbestos Settlement Trust, the Western Asbestos Settlement Trust, and the Plant Asbestos Settlement Trust. He is a member of the Board of the National Parks Conservation Association. His experience acquired throughout the course of his time on the bench, as the dean of a top law school, and in his other endeavors makes him exceptionally‐qualified to assist parties and their counsel in resolving disputes through arbitration or mediation. Served 17 years as a federal judge, presiding over a full range of motions, managing discovery and conducting settlement conferences.